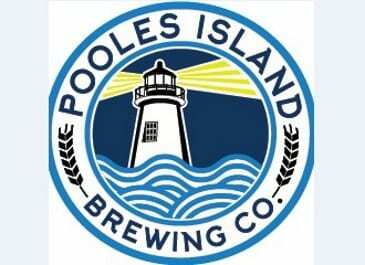 Following a ribbon-cutting ceremony that was held this past Thursday, March 7, Pooles Island Brewing Company is now open for business. The new establishment, which bills itself as being “dog-friendly,” features a brand new taproom located in the Baltimore Crossroads development in Middle River/White Marsh. 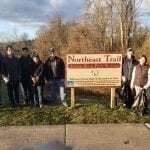 Pooles Island’s “Mardi Paws event takes place on Saturday from 2 to 6 p.m. and benefits “Don’t Be a Bully,” an organization that rescues pit bulls from kill shelters. Owned by Roger Bedard, David Cahlander, and Monica Donnelly, Pooles Island occupies a 10,000-square-foot space at 11695 Crossroads Circle, within St. John Properties’ Greenleigh at Crossroads mixed-use development.